Some signs are big, bold and unmissable. But some are much more subtle. 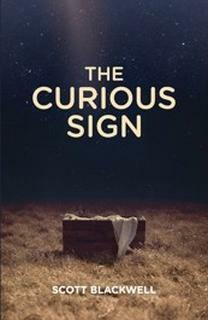 In fact some signs are more like clues and are only noticed by careful observers. The signs we see all around us in the lead–up to Christmas are in the first category. They yell at us that the meaning of Christmas is Santa, kids, shopping, and food… lots of food. But if you take the time to read about the very first Christmas—with its shepherds, singing angels, and baby in a manger—you’ll discover a curious sign that points you to a whole new layer of Christmas joy. 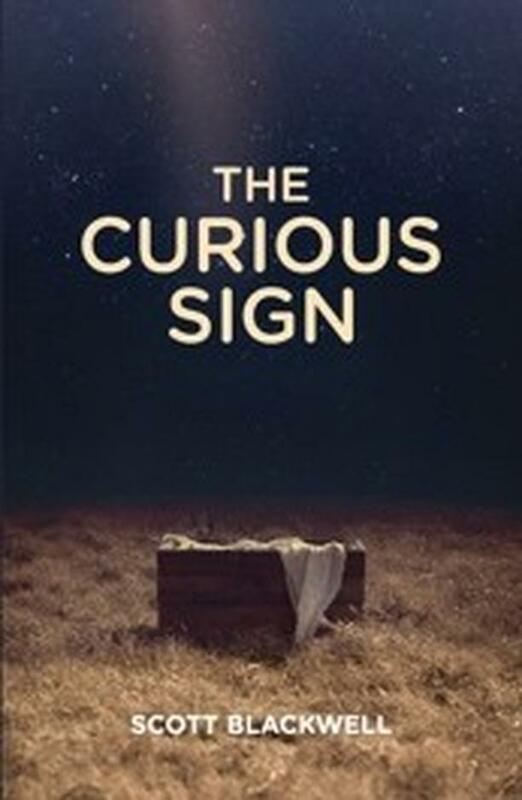 The Curious Sign is a Christmas gospel book with a light touch and classic Aussie sense of humour. Why not buy in bulk to give away to friends or visitors at Christmas church services?